Hawkins verbally committed to Boston College in June but changed his mind a month later, telling Rothstein that he planned to visit Gonzaga and was also interested in several other schools. Hawkins’ visit never took place and it’s believed Gonzaga wasn’t actively pursuing the talented 6-foot-8 forward. 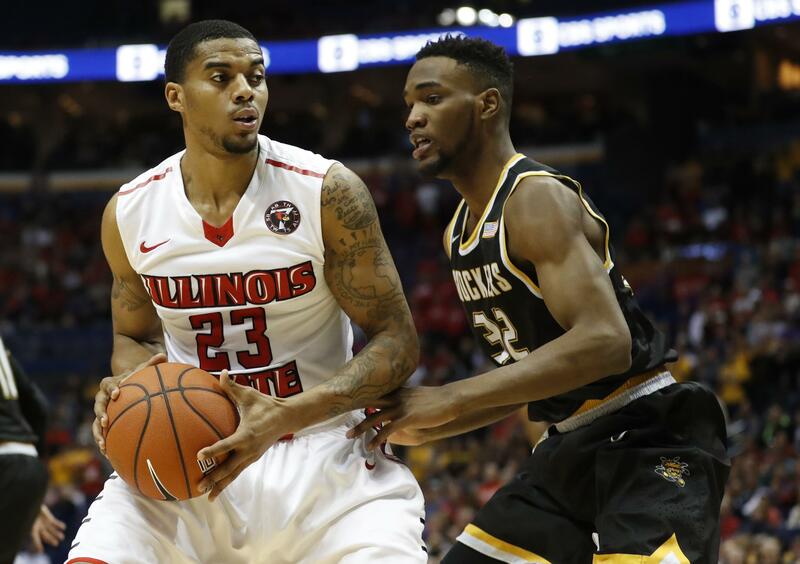 Hawkins led the Redbirds in scoring (14.0) and rebounds (6.5) as a junior last season. He connected on 47 percent from the field and was a strong 3-pointer shooter (44 percent) capable of stretching the floor. Hawkins was suspended last October after being arrested for driving under the influence, illegal transportation of alcohol and driving with a suspended license, according to the Pantagraph newspaper. He was also suspended for violating team rules two games into Illinois State’s exhibition trip to Spain prior to the 2015 season. Published: Aug. 14, 2017, 1:09 p.m.